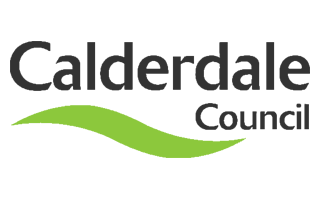 We are Calderdale 2019 is an assembly of public, private, community and voluntary sector partners within Calderdale. To support the event, this is one of three data packs created to support the assembly. The other two are Enterprising and Talented and Kindness and Resilience.